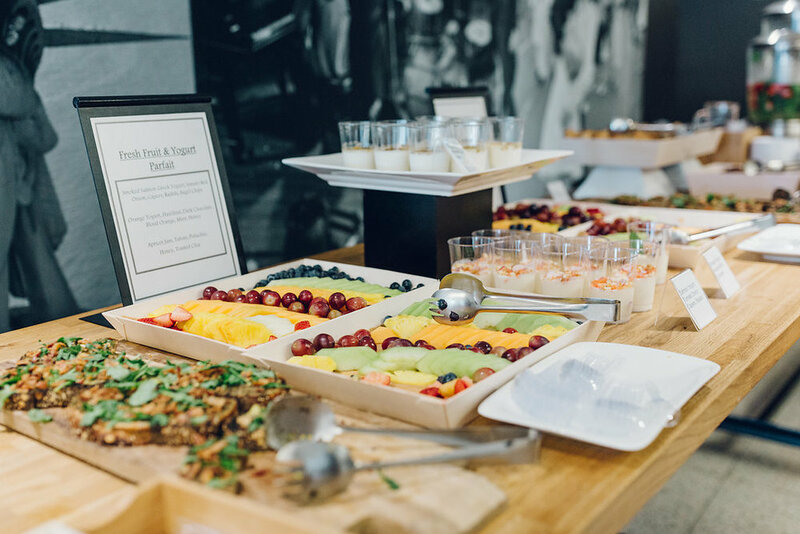 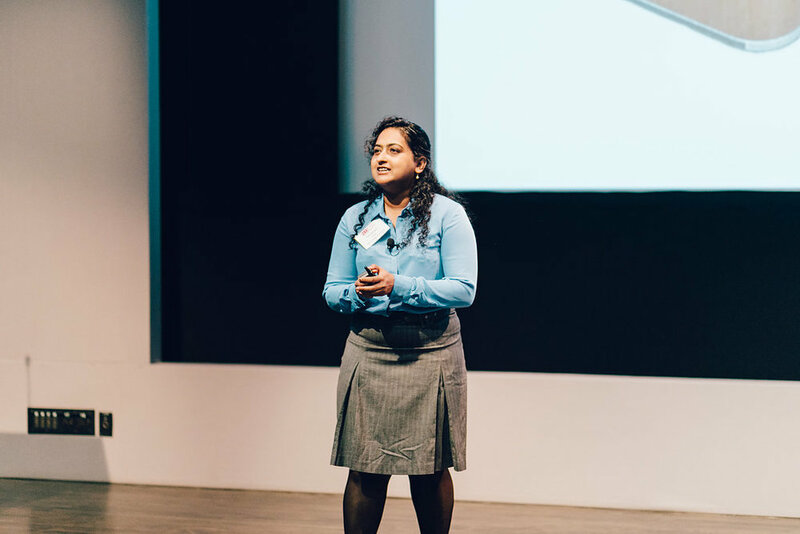 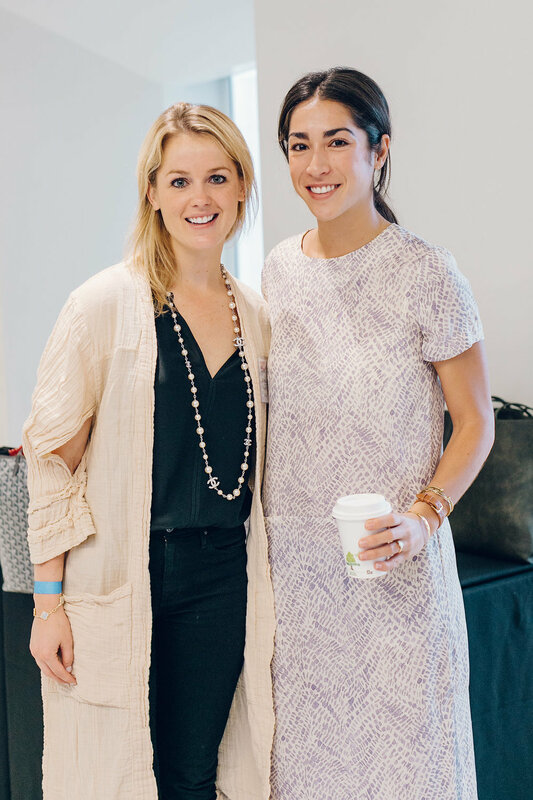 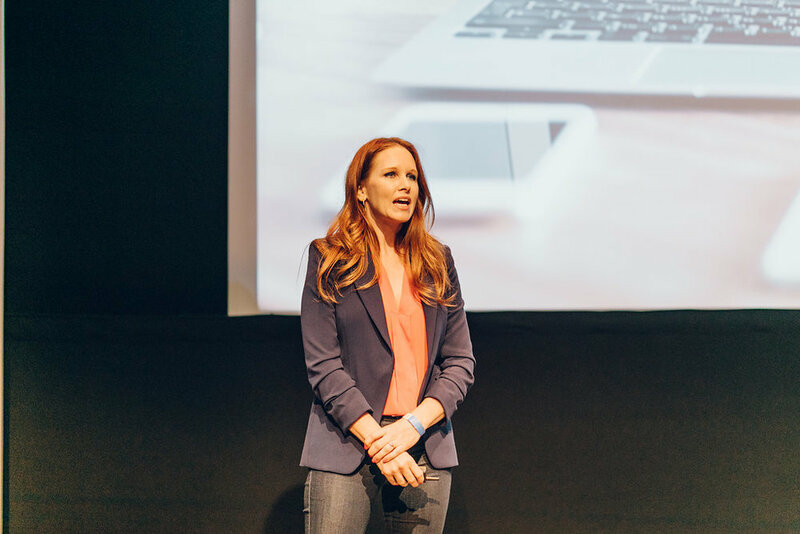 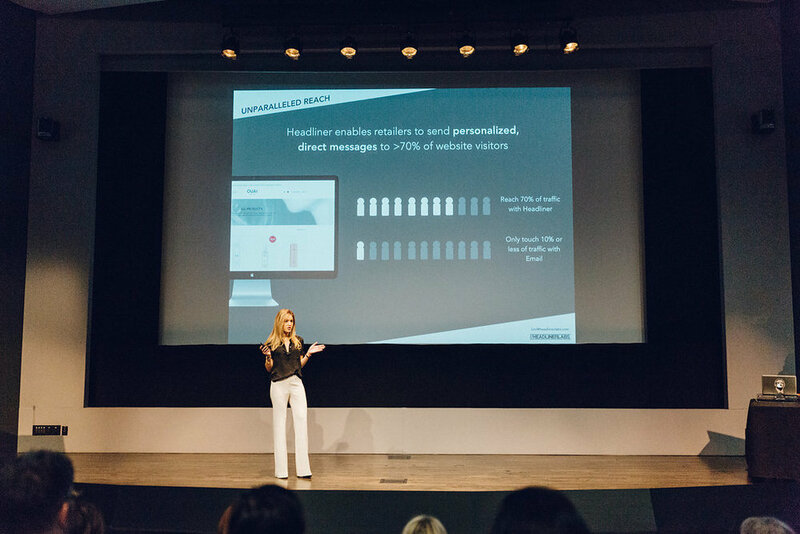 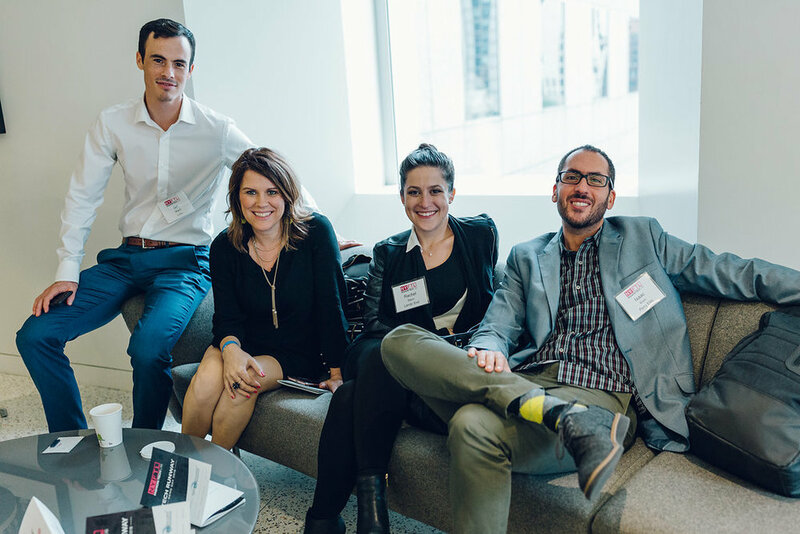 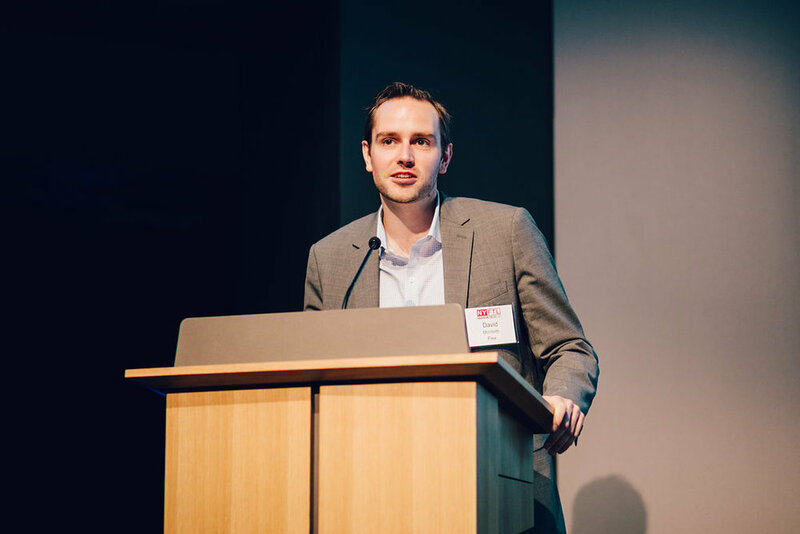 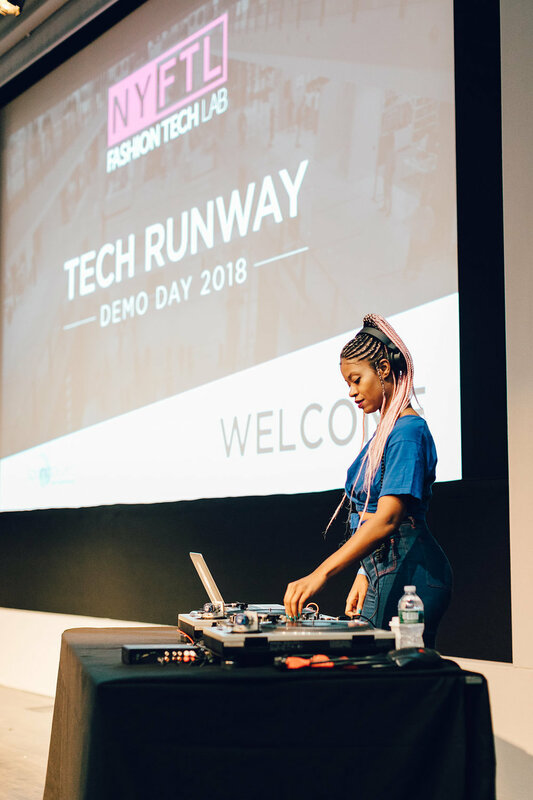 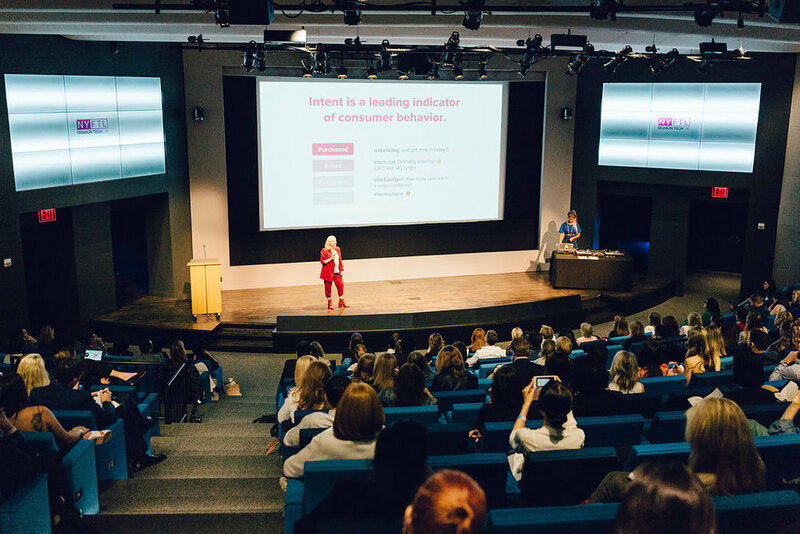 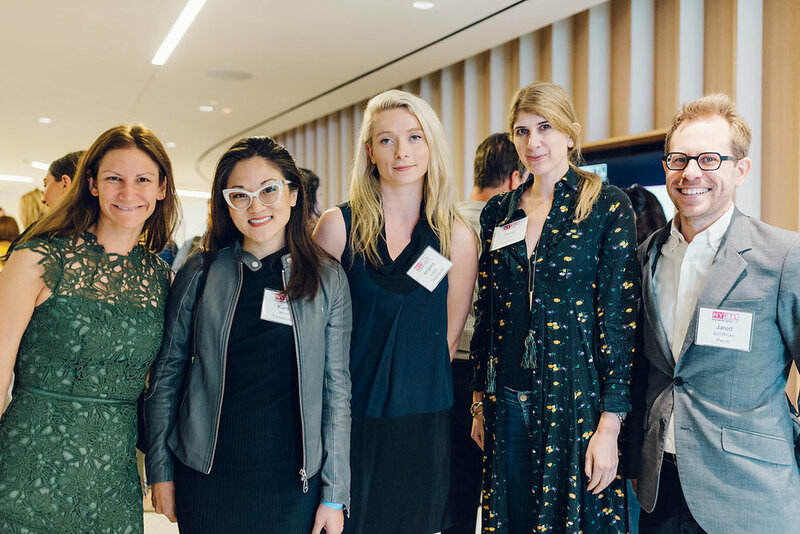 On June 7th, 2018 we held our 5th annual Tech Runway Demo Day at InStyle & Meredith Corporation. 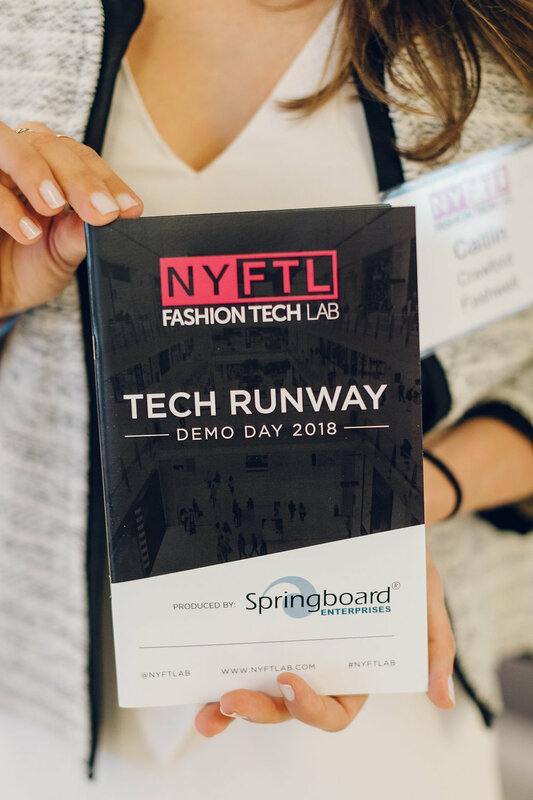 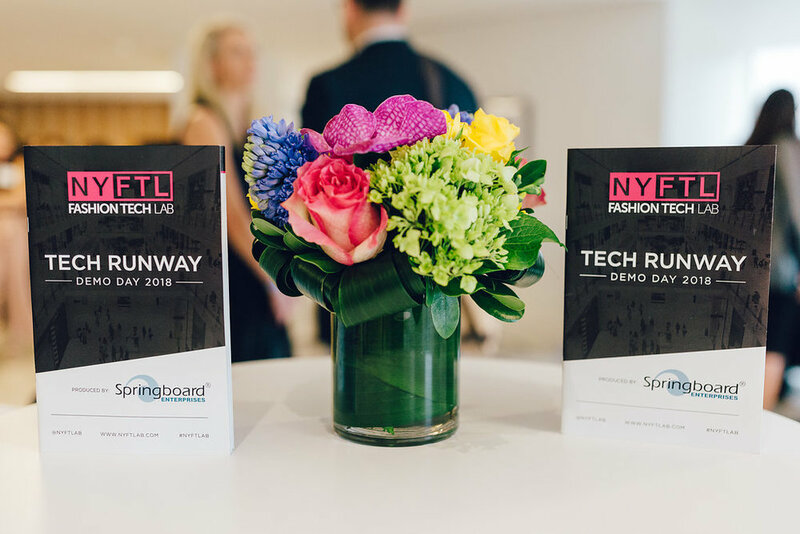 The nine 2018 Lab Companies presented their fashion forward technology products to over 300 invited guests. 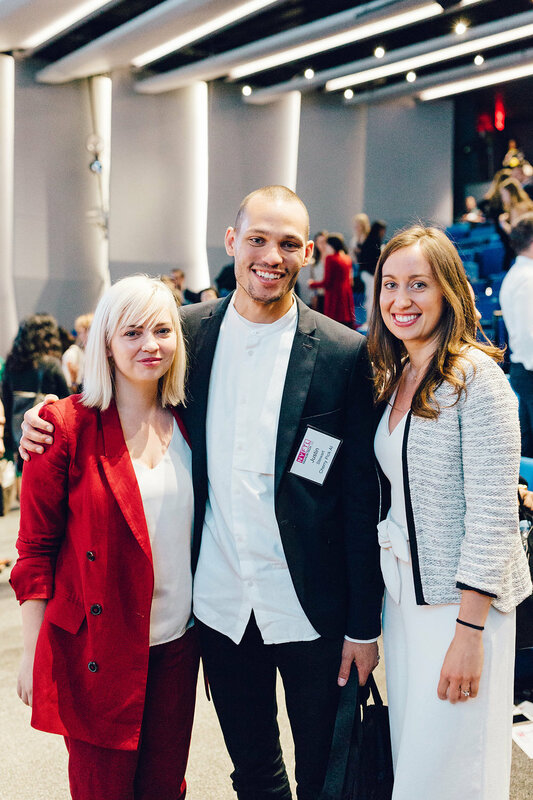 You can read more about each of them HERE.